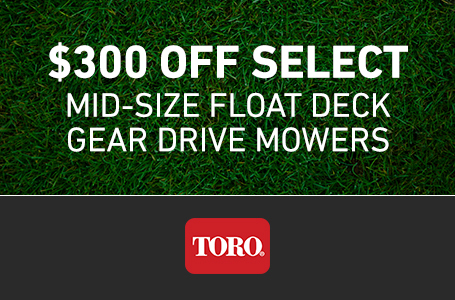 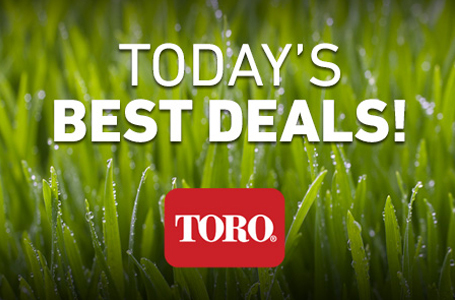 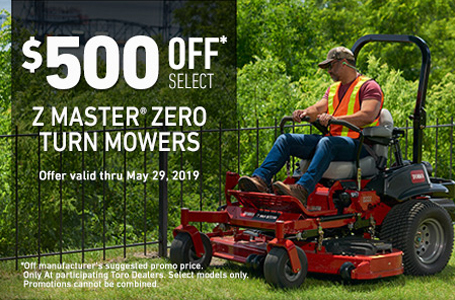 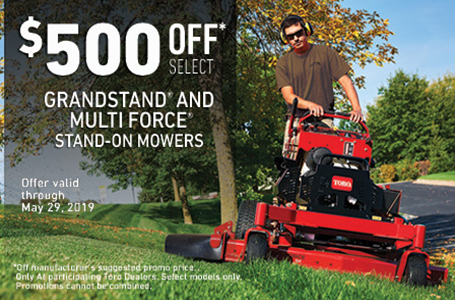 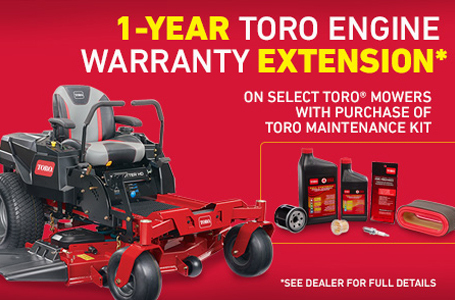 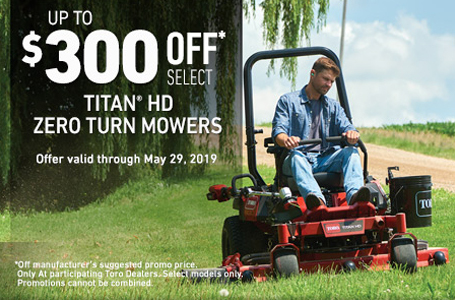 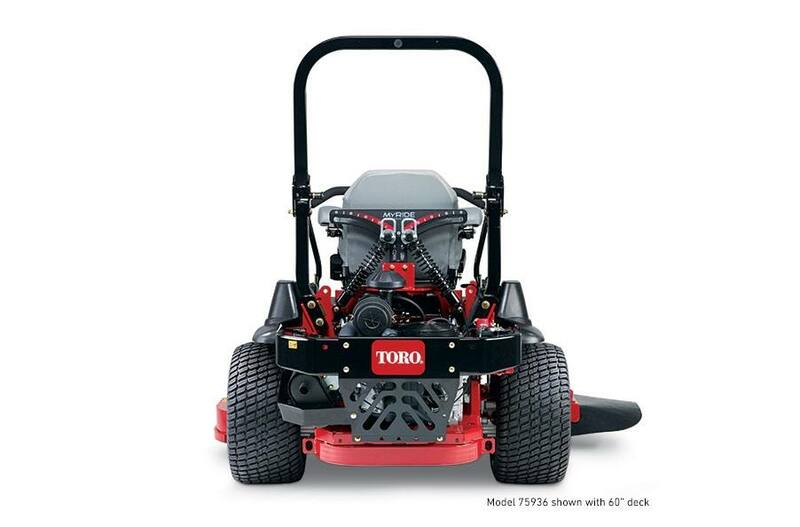 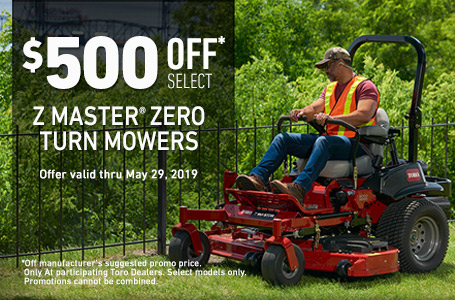 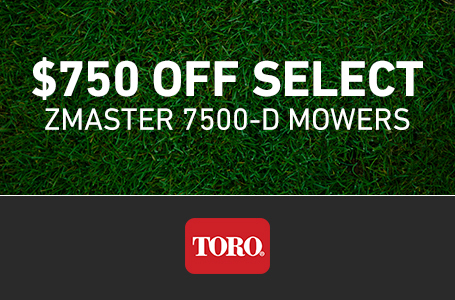 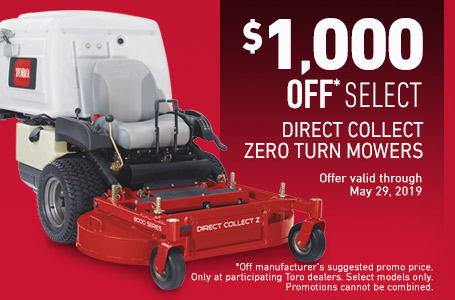 This 3000 Series Z Master zero turn mower features the amazingly comfortable redesigned MyRIDE® Suspension System that rides like no other machine in the industry. 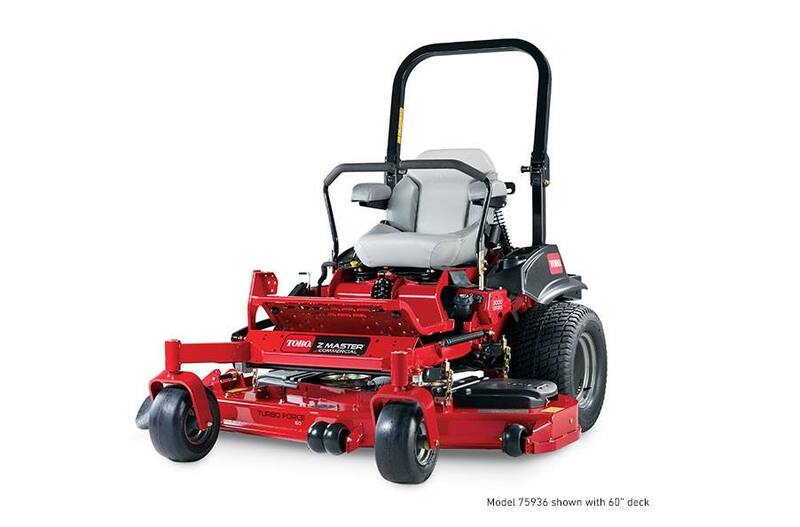 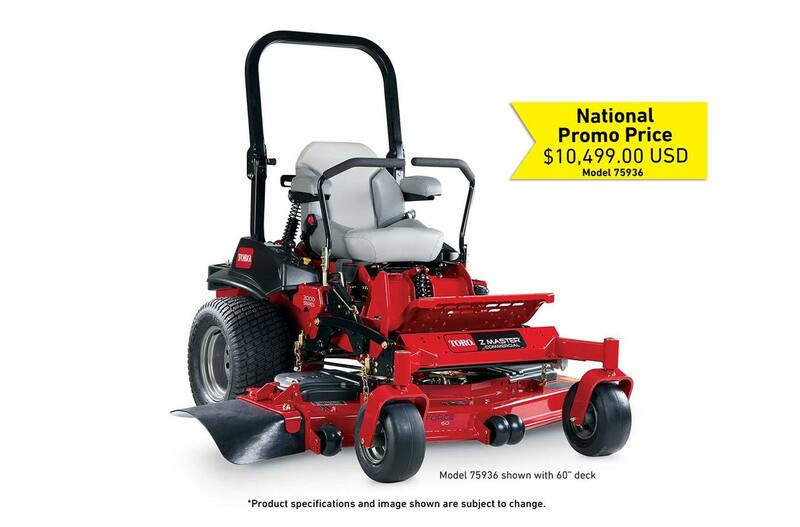 A powerful commercial-grade 25.5 hp Kawasaki® FX 726cc engine with 60" TURBO FORCE deck delivers impressive cutting results and durability at an outstanding value. 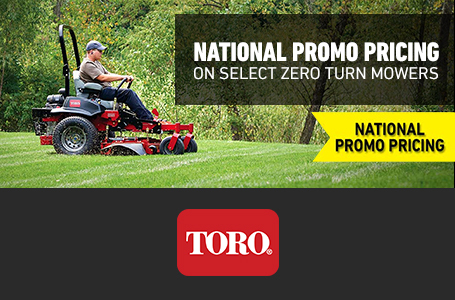 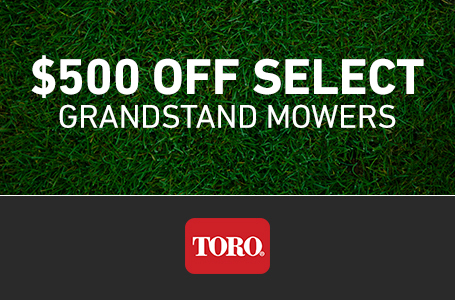 The perfect zero turn for the landscape contractors and large acreage properties.